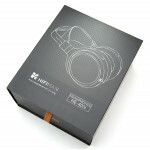 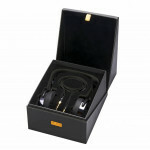 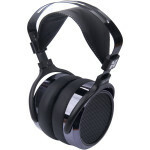 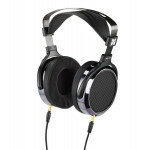 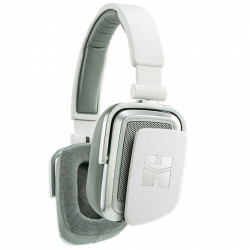 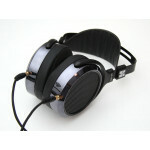 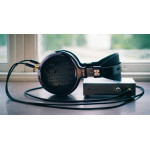 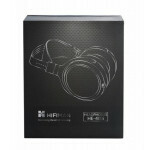 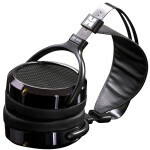 HiFiMan HE400i are the new and improved replacement for the HE-400. Its easy to drive, full-size planar magnetic Technology headphones intended for high performance listening at home of in the studio. 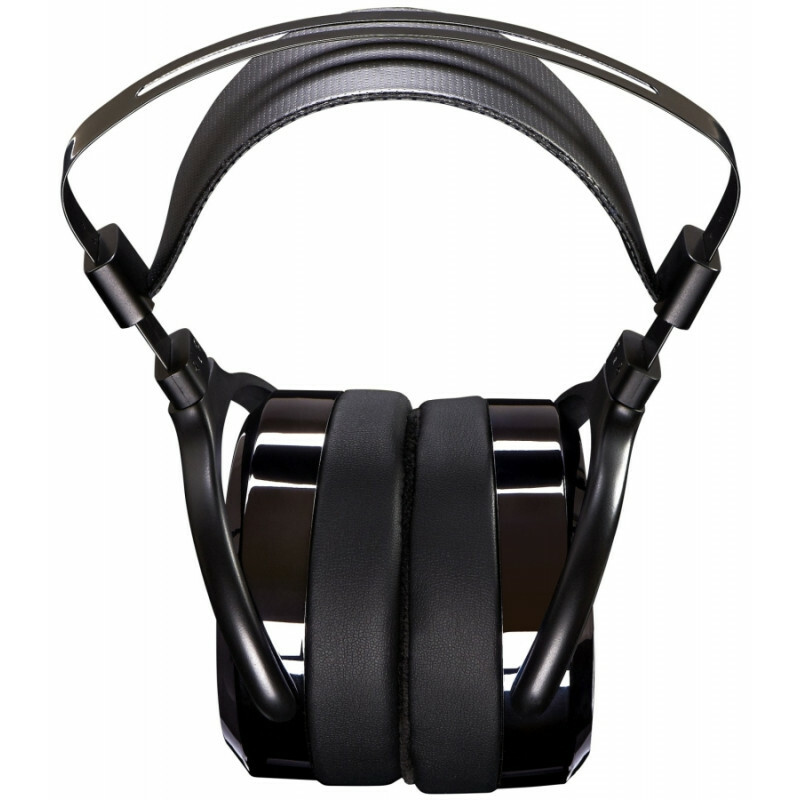 Build quality and the design is much better than the older model, It has new headband which provides better weight distribution, and a more secure grip on the head similar to other higher model like HE560, plus its much more durable. 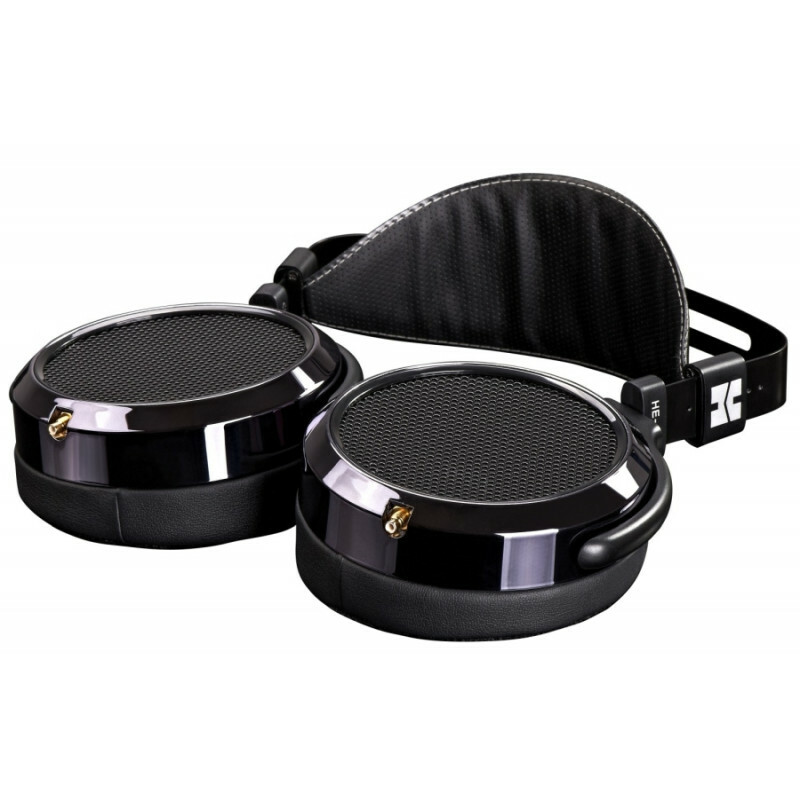 By using a new and improved single sided magnet structure, Dr Fang the founder of HIFIMAN was able to reduce the weight of the HE400i to become 30% lighter than all other comparable headphones to become one of the most comfortable planar magnetic headphones in the market. 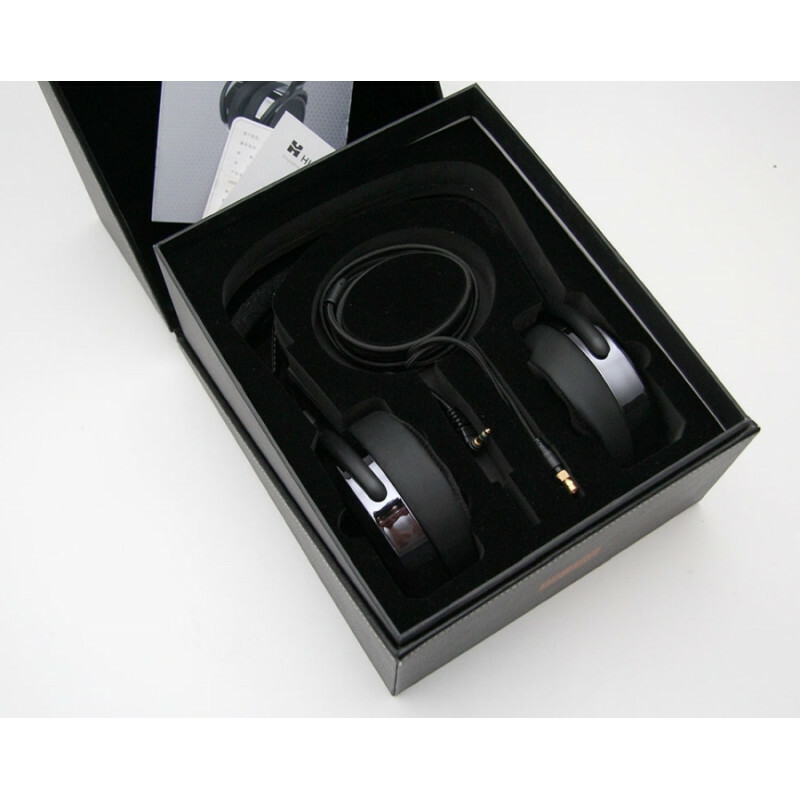 the new magnet design has not only reduced the weight but also made a great improvement with the sound quality, the 400i sounds more natural with a nice extension to the treble, bass is well controlled with no noticeable distortions. 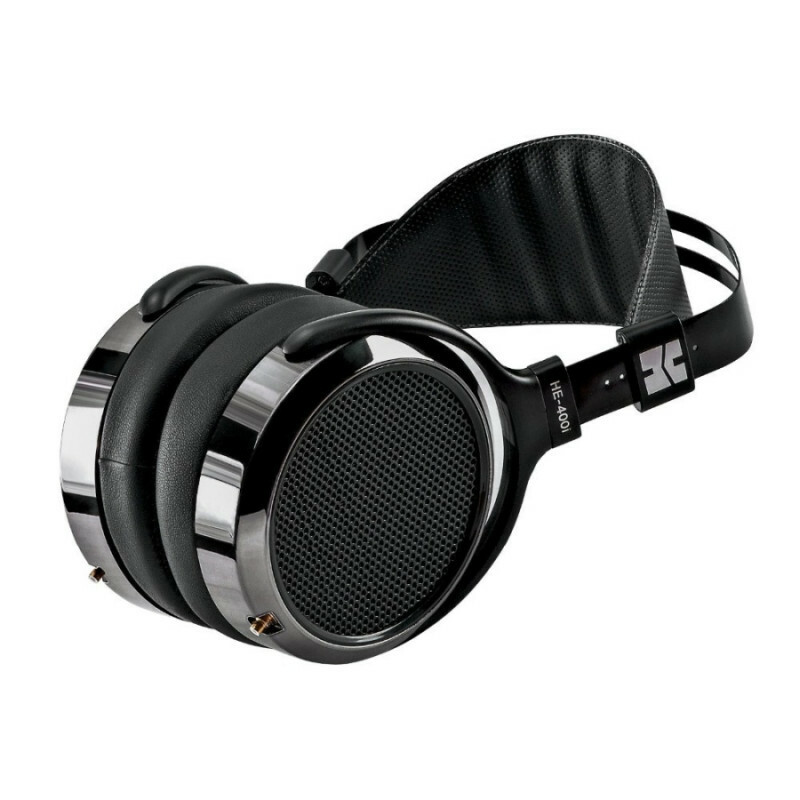 HE-400i are more efficient and easier to drive through any DAP or Media Players available in the market, but they will sound great if paired with a good AMP. 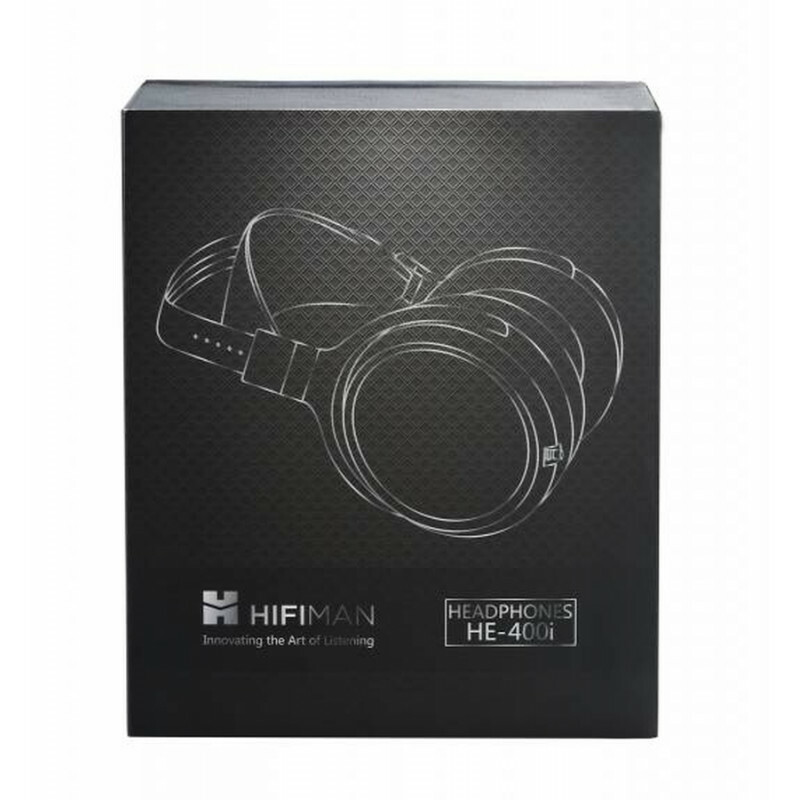 Considering all of the above point its an value for money product that makes the HE400i great choice to try out and would recommend it to everyone.